Start your battle with crime when you slip on this awesome Iron Spider mask! 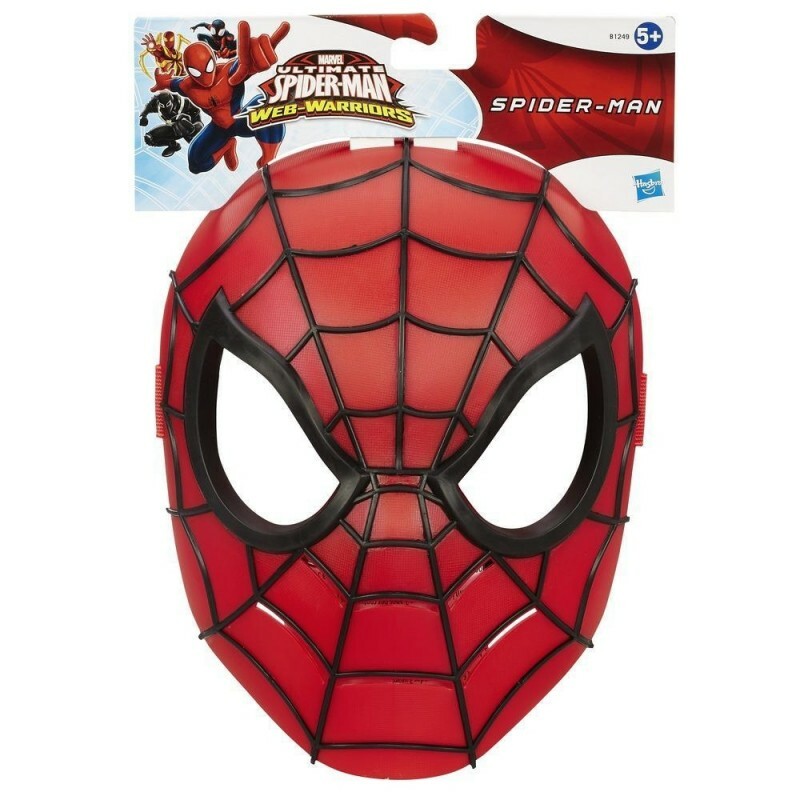 You’ll look and feel just like the web-slinging superhero in this detailed mask. The bad guys won’t stand a chance with you in the fight for justice! Mask lets you look like Spider-Man. 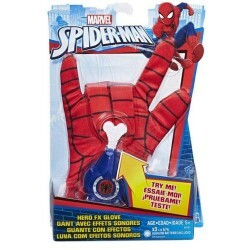 Hide your own identity and take on the wall-crawler.